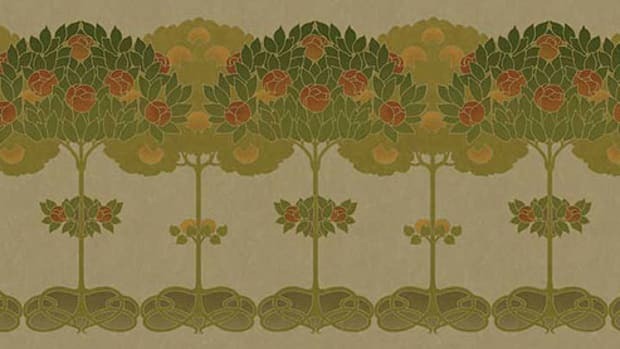 Editors’ picks for specialty sources for flooring for your Bungalow, Foursquare, Tudor, or Arts & Crafts home. Specializing in solid wood flooring, moldings and stair parts for three decades. 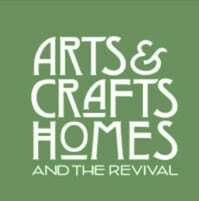 They offer well-managed, mature growth, antique and reclaimed woods. Many species, grades, widths and lengths are available. Source for timber and antique building materials and supplies. Heart pine, chestnut, and wide plank flooring. 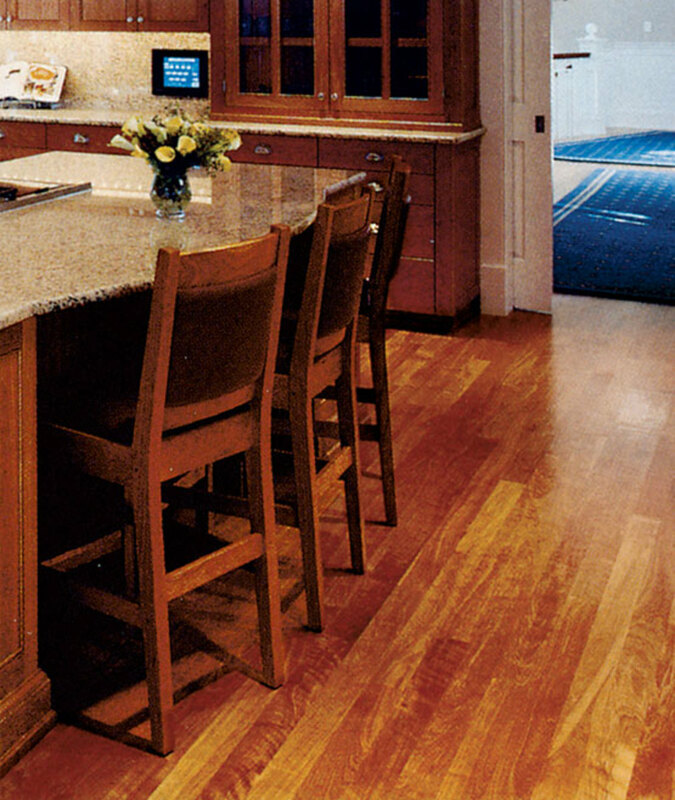 Specialty company focuses on long-length and wide width flooring in heart pine, oak, chestnut, and more. They mill material to the customer’s specifications, and also create custom kitchens and furniture. 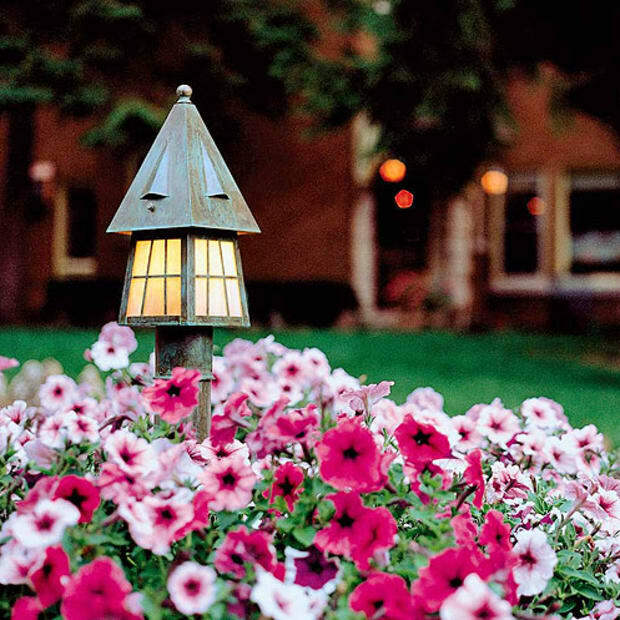 Moderna® adds warmth and character as well as "over the years" value. Seven finish layers and an anti-scratch top coat offer superior strength and refinishing capabilities for years of good looks and living enjoyment. Traditional top-quality wide plank flooring of Eastern white pine from a small family business with over thirty years experience. You deal with the owners, not a sales rep. 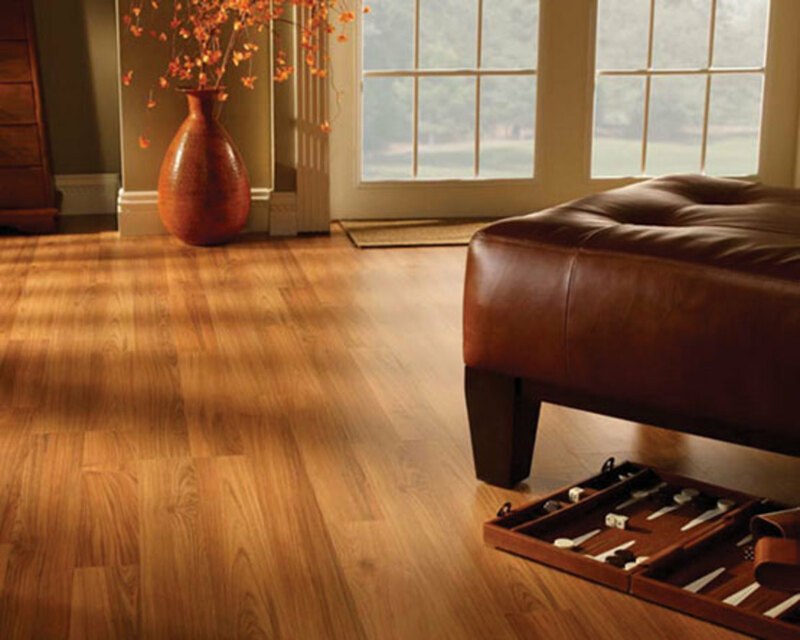 The Carlisle family handcrafts traditional wide plank wood floors one board at a time. American folk art to be treasured for generations. Reclaimed architectural salvage from old barns and houses. Remilled and "as found" antique flooring, barn beams, dimensional lumber, old tin, architectural antiques, and barnwood. Reclaimed barnwood, hand-hewn beams, and antique flooring in chestnut, oak, heart pine, white pine, and hemlock. Remilled 19th-century barnwood and flooring in random widths. Species include chestnut, white pine, oak, heart pine, cherry, and hemlock. PO Box 222 436 Main St.
Providing custom-milled, wideplank flooring, paneling, and wainscot to architects, contractors and homeowners since 1974. Eastern white, red pine, native hardwoods, and recycled heart pine. 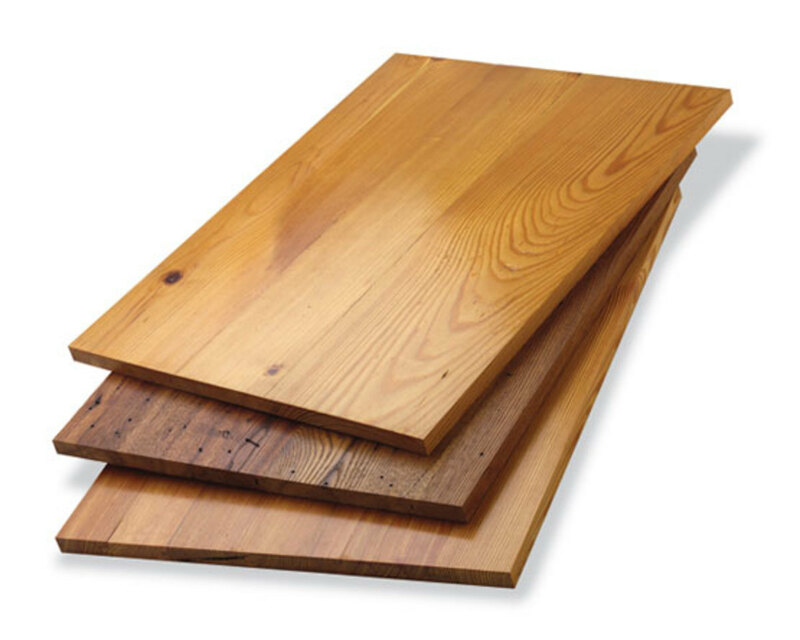 They manufacture only one product: longleaf heartwood pine floors, from reclaimed structural timbers from turn-of-the-century textile mills. The most beautiful, durable and elegant flooring available today. 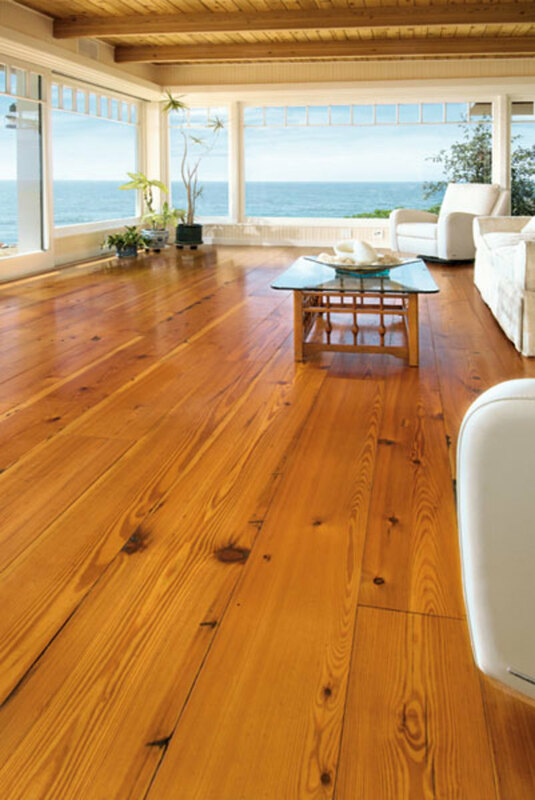 Reclaimers of old wood, they manufacture, install, sand, and finish vintage wood flooring nationwide. Their decorative inlay flooring provides a distinctive design element to your home. Upscale inlay designs available in hardwoods, decorative stone, metals and glass. Fully customizable. Recycled redwood, recycled Douglas fir and other recycled woods milled to order for architects, builders, artists, and serious-minded do-it-your-selfers. Beautiful, high-quality antique and resawn wood flooring for three generations. Their flooring graces hundreds of wellappointed homes nationwide, and will add beauty and value to your home. Marmoleum Click is natural linoleum, now available in easy-to-install panels and squares. 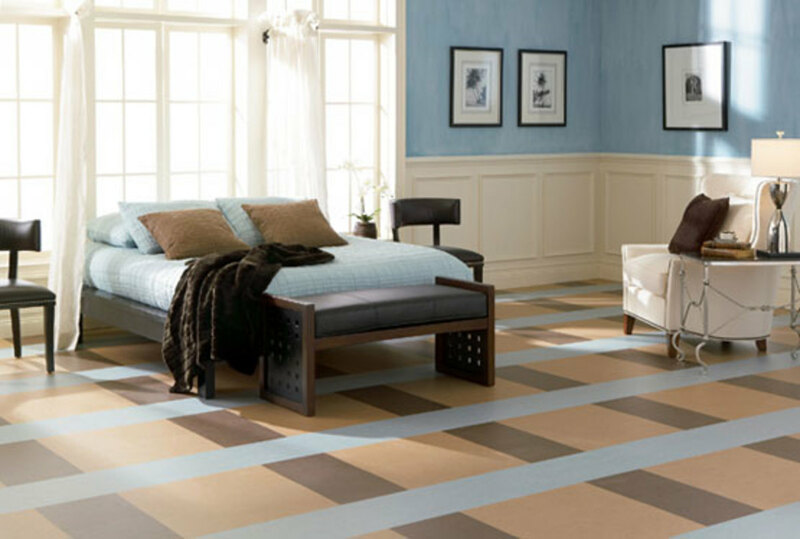 This colorful flooring is a great option for a healthy indoor environment. High-quality cork flooring and Vallarex floating cork flooring. Environmentally friendly products which are durable, comfortable, and easy to maintain. Specializing in floor coverings. 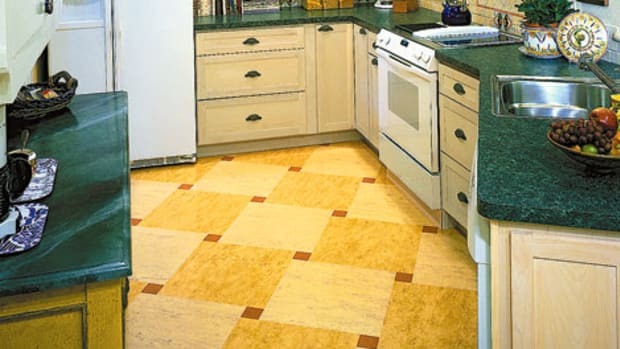 Their diverse inventory includes natural linoleum, cork, sheet vinyl, NS vinyl composition tile (VCT). Natural cork flooring is durable, beautiful, gentle underfoot, and environmentally friendly. 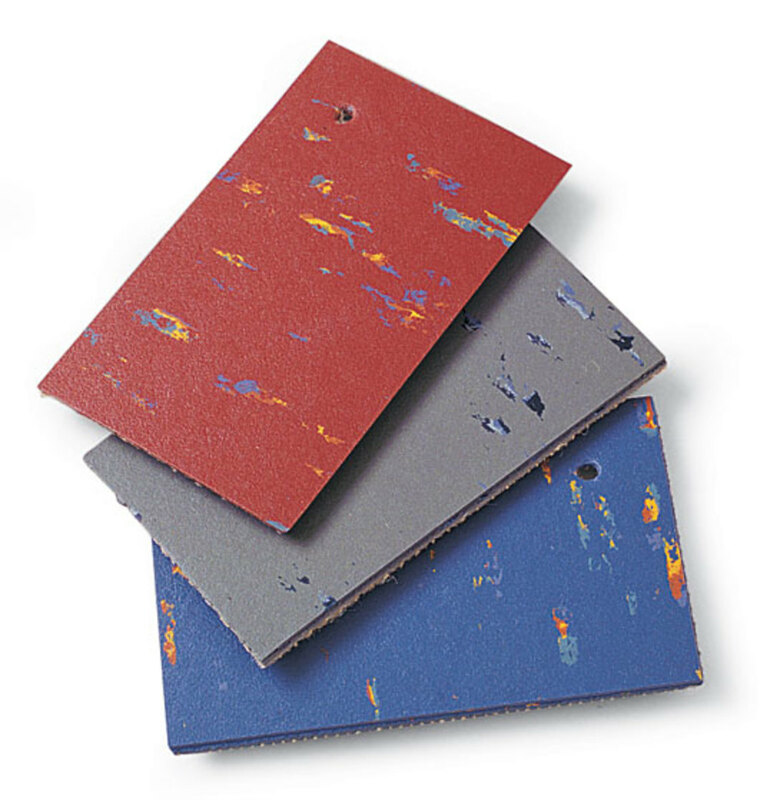 Cork is naturally resistant to household pests, is allergen-free, and provides both acoustic and thermal insulation. Will match existing old tiles, and produce custom tiles in old designs and sizes. Glazed and unglazed tiles; porcelain, semi-vitreous, stoneware, and terra cotta. Terra cotta paver tile with rich texture and historic color. Handpressed and high-fired tiles at an affordable price. They reproduce uniquely American tiles to maintain the vintage character and craftsmanship of your period home. Reproduction thin brick tiles for restoration and new construction. Indoors or outs, these 3/8" thick ceramic brick pavers lend an authentic antique look without the weight or height of full-sized brick. International company with eight U.S. showrooms specializing in antique stone and terra cotta, natural limestone, hand-cut mosaic, and hand-painted wall tiles. 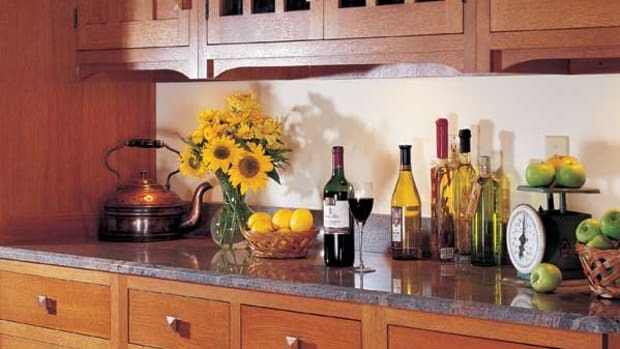 Limestone, Burlington stone, marble, slate, granite, and ceramic, mosaic, and Veneto glass tile. Importer and distributor of ceramic tile and imported stone. 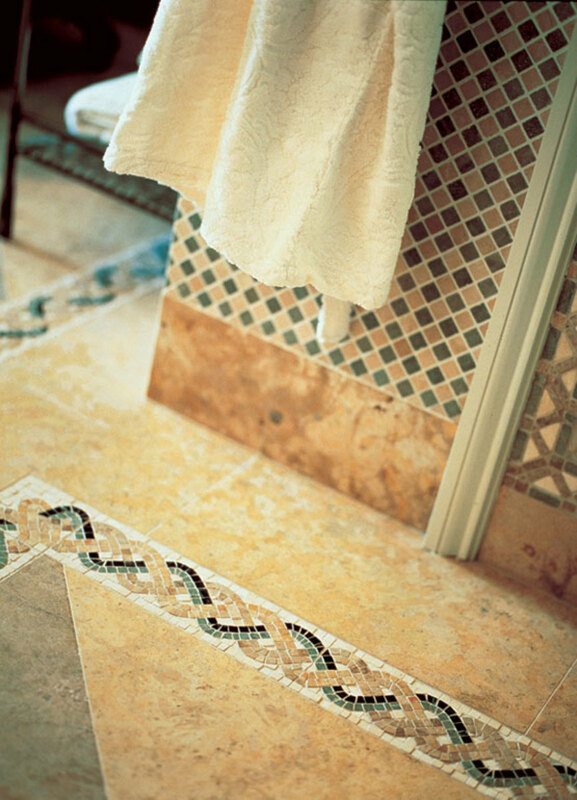 Ceramic tile, terra cotta, and natural stone products a specialty, from hand-painted wall tiles to rustic stone pavers. Genuine and modern encaustic and geometric floor tiles, for the restoration or re-creation of late 19th- and early 20th-century floors. Importer and distributor of natural stone and ceramic, metal, and glass tile since 1952. Offering a wide variety of stone and tile, from honed marble tiles to stone floor medallions and hand-glazed ceramic tile. The following companies, selected by the editors of Arts & Crafts Homes, offer period-friendly flooring in wood, resilient materials including true linoleum, stone, and tile. Find contact information here for 41 companies. 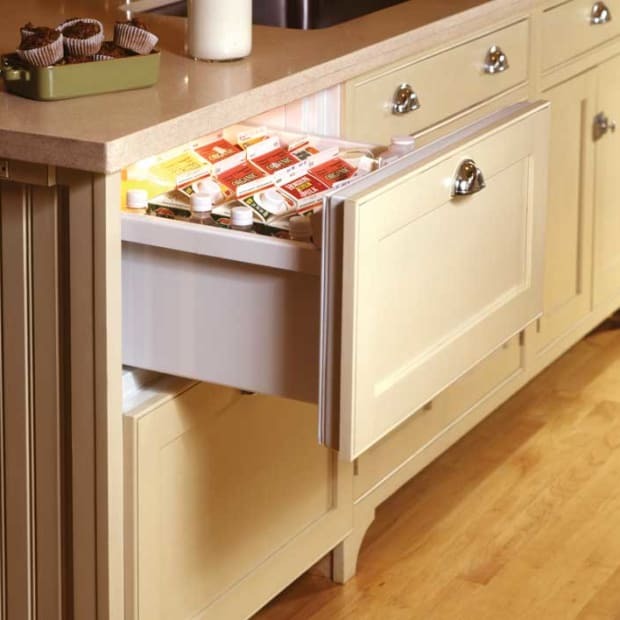 Browse a specialized list of products and manufacturers that will help you remodel or renew your kitchen! 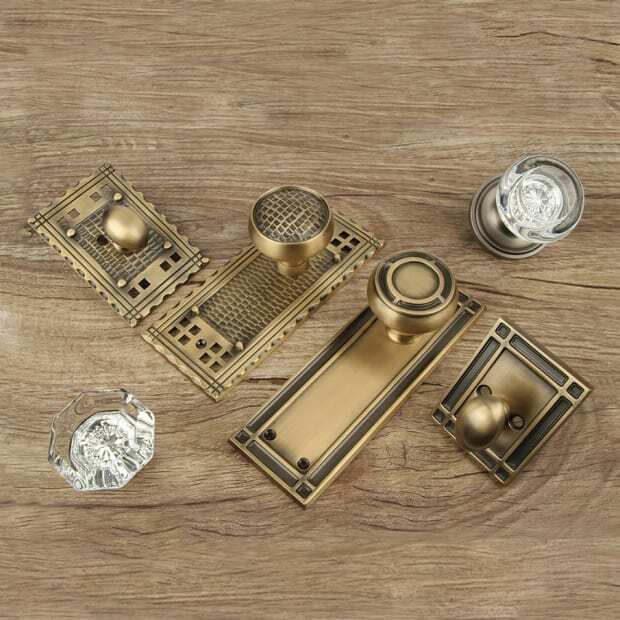 All of these products are suitable for bungalows and Tudors, for homes of the Craftsman era and of the Arts & Crafts Revival.